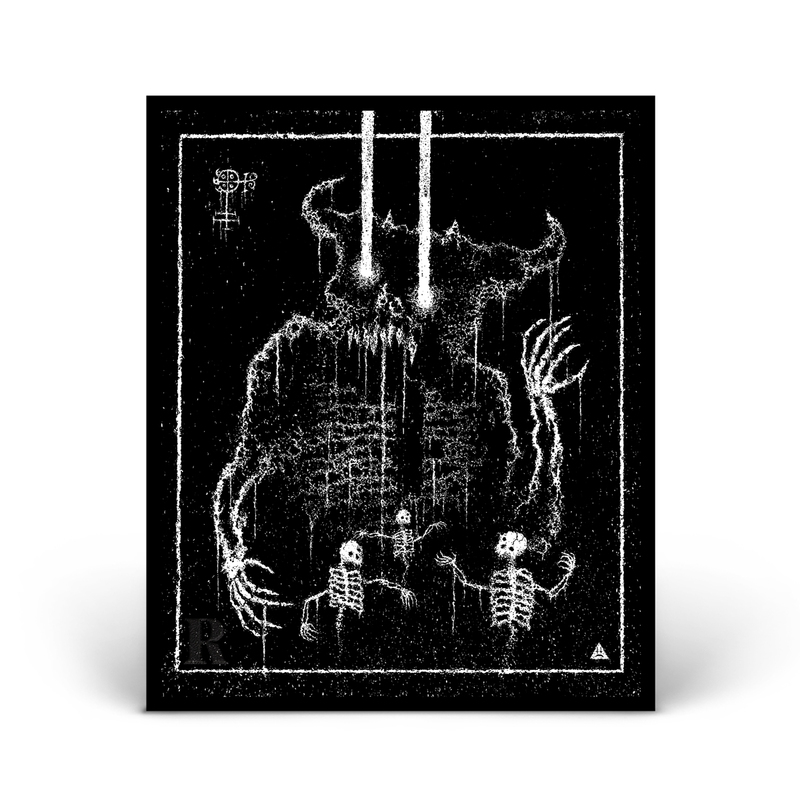 / Danzig Inspired Art Print – Only 250 Available! Original, commissioned work by artist VBERKVLT/Justin Bartlett. Created using black India ink, inspired by the artwork from Glenn Danzig’s “vivid and pioneering music career” with the Misfits, Samhain and Danzig. 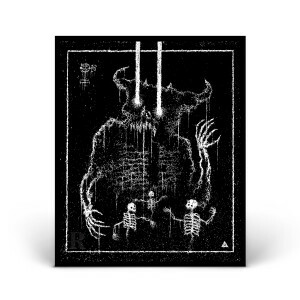 Bartlett is known throughout the heavy music community for his stunning artwork for acts like Kvelertak, Sunn O))), Trap Them, The Secret and many more.